Team and Development Updates, Community interventions, new Crown projects, panel discussions and more! Save the date! This saturday, the global Crown Communty will be meeting at the BlockchainHotel in Essen. After London, Prague, Toronto, Amsterdam and Miami, this time we are coming together at the former center of the German coal mining industry! 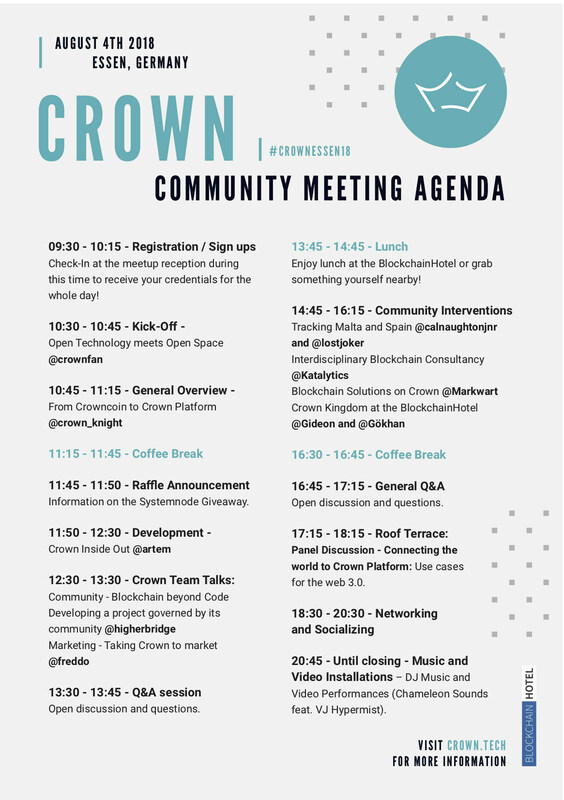 This is the agenda for a day - packed with updates, exclusive news, discussions, networking, giveaways, and of course: bringing the Crown Community together! We sincerely invite everyone to participate in this free event! 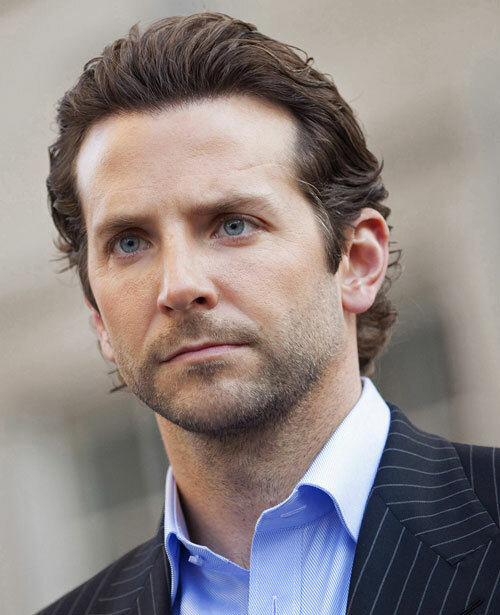 Be sure to make it on time to register and receive your accreditations. Whether you are that veteran Crown whale with dozens of Masternodes, the newcomer who only heard about crypto last Saturday, a BlockchainHotel visitor or a regular guest of our great venue, the UnperfektHaus in Essen, come along and meet one of the unique crypto-DAOs!